Your donation is an investment in Windham and the people who live, work and visit here—regardless of the season or time of year. The Windham Foundation, a 501c3, funds programs and initiatives in education, recreation, and the arts. Everyone benefits. Your donation helps preserve and enrich our mountaintop community. We greatly appreciate your support. 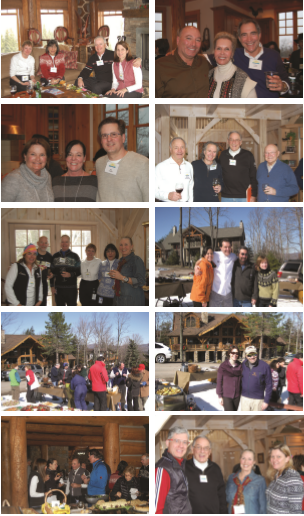 As a $1,000 plus donor, you will enjoy a series of Winter Socials held in private homes in January, February and March, plus golf and concert passes. And for our $10,000 plus donors, the very special Windham Mountain T-Pass. Donations are deductible to the extent allowed. Use your Visa, MasterCard, Amex or Discover card to donate online. Online transactions are processed through Pay Pal using industry-standard SLS technology to protect your information. You will receive a receipt from PayPal plus a thank you letter from the Windham Foundation recognizing your contribution.